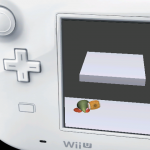 Wii U stage – now with Flat Zone 2 alt. version! It was posted on August 29, 2012 at 21:24. There's 6 Comments and it's in libertyernie and stages. 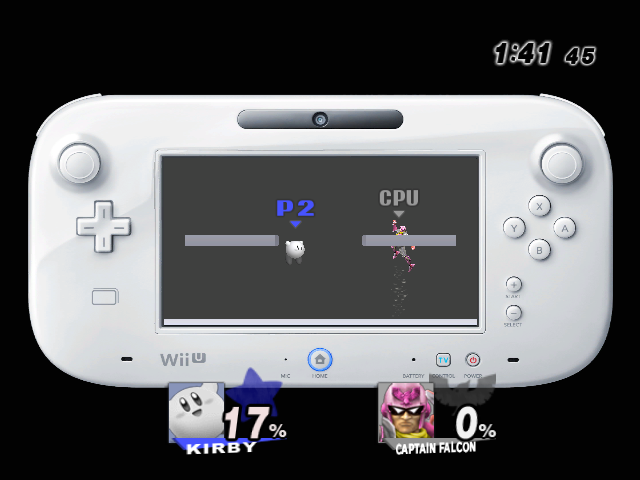 Look, now you can play Brawl on the screen of the Wii U controller! … Sort of. 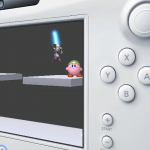 There’s a custom stage with two platforms, and (since Sept. 2) a stage replacement for Flat Zone 2. 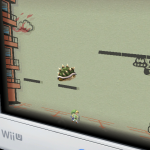 Sorry, no video this time – my Wii’s disc drive doesn’t work anymore and I don’t think I can record from Dolphin. 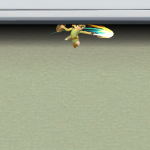 I also made sure fixed camera mode works, so check that out. Well, this is unexpected. This would be a great hack for Flat Zone 2. Also, I’m pretty sure that Dolphin has a video record function. I never used It before though. 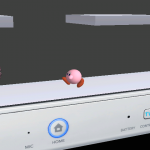 Now THIS is an interesting stage. I do think it could use a background. Yes It is a very nice stage, however why did you put it over FD? 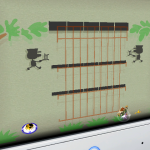 You should make a rel and move it to flat zone 2. It would get WAY more downloads over that stage! @yojj5 maybe I’ll try that next & see if it can wokr. 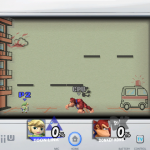 Just made a Flat Zone 2 version of the stage! It’s on this same post.